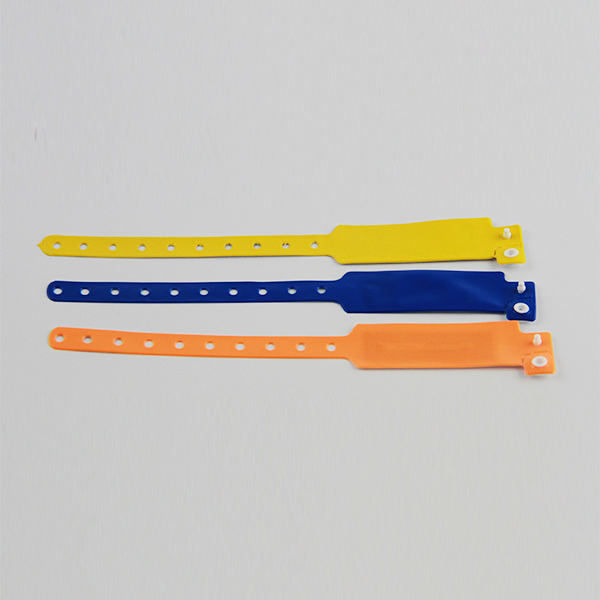 The RFID silicone bracelet impresses with new design and an array of personalized choices. The bracelet come in all standard colors blue, red, black, and green etc. 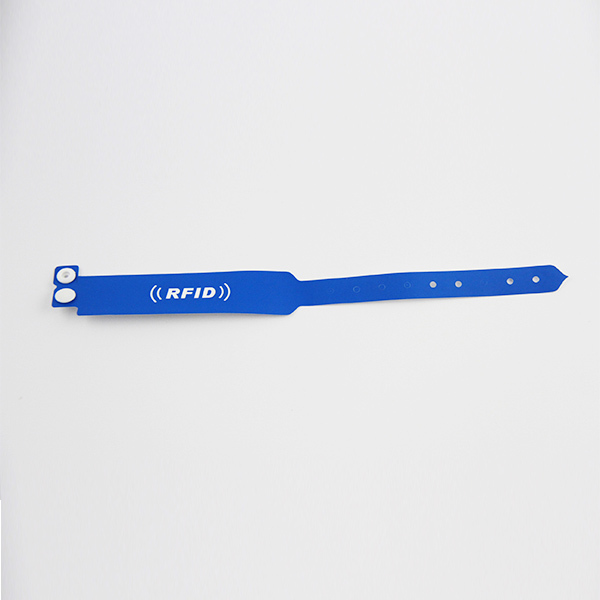 Like all our other RFID silicone bracelet(paper, fabric, pvc) the RFID silicone bracelet is available with all standard chips as LF 125KHz (EM, Hitag), HF 13.65 MHz (Mifare, DESFire, Legic) and UHF. 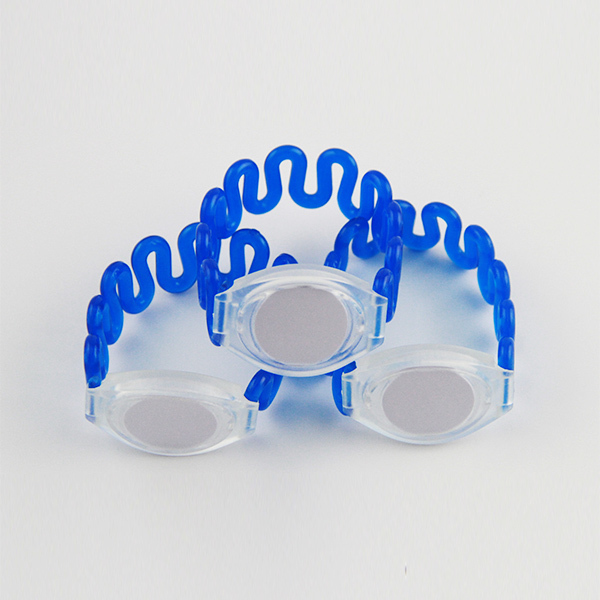 RFID silicone bracelet surely be high performance with RFID technology and widely used, we can see them be used for access control, amusement parks, water pool and some club membership, the eco-friend silicone material can touch people skin more comfortable and softly. We do not worry more sweating or easy for losing. 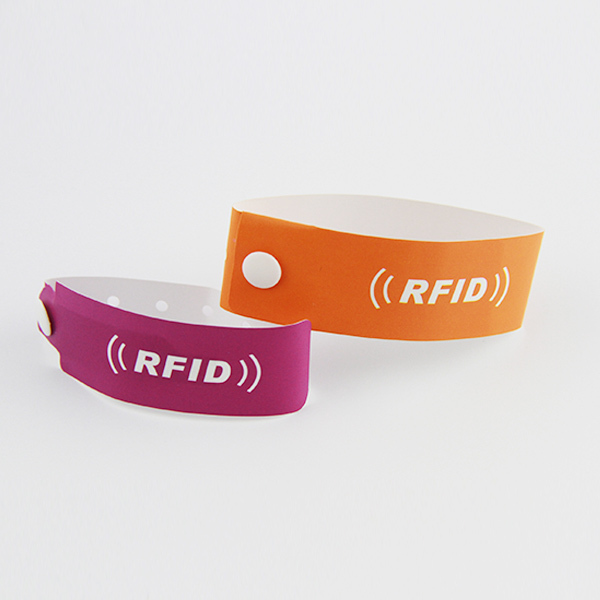 They make our private information more security with RFID technology and identify more easy.